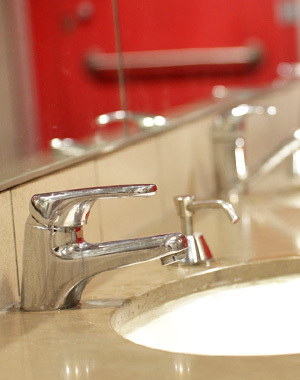 At Laser Plumbing, we understand what businesses need. Using our unique Laser systems, we ensure that your facility management is headache free. We coordinate technicians, manage scheduled servicing and ensure all administration is handled promptly and professionally. Whether it's new installations, designing a solution, or programmed facilities maintenance, contact Laser your local member company for a "Totally Dependable" plumbing service.